It’s amazing to me just how far fishing technology has come in recent years and how it just keeps on advancing. 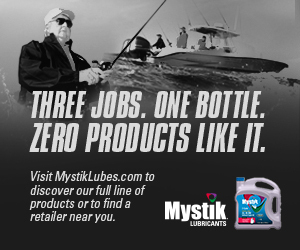 This applies to lures, rods and reels, outboards and troll motors, boats, you name it. If it involves this sport we all love so much, someone out there is constantly doing everything they can to make it better! Particularly noteworthy to me is the advancement made in digital sonar units. To be sure, finding fish is far easier than it was back in the days when I got started. And almost unbelievably, it gets easier every year. 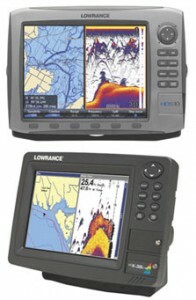 For example, one of several Lowrance units I’m using on my boats right now is a model LCX-38c. This unit is an industry award winning design that has a super sensitive receiver to enhance shallow and deep water sonar performance. I have to tell you, this baby does the job for me in fine fashion and it will for you, too! But hold on a minute! About the time this old mind has finally learned how to operate all its bells and whistles (even though it’s really simple to do) I learn that the savvy folks at Lowrance are coming out with another even more advanced unit that is nothing less than “remarkable.” I’m talking bout the new 8 and 10 inch HDS (High Definition) Systems that combine HD navigational GPS- chartplotter and broadband sonar all in one unit! As soon as you can, you need to check these out. As always, the new units also use Navionics mapping, which I’ve come to depend on.